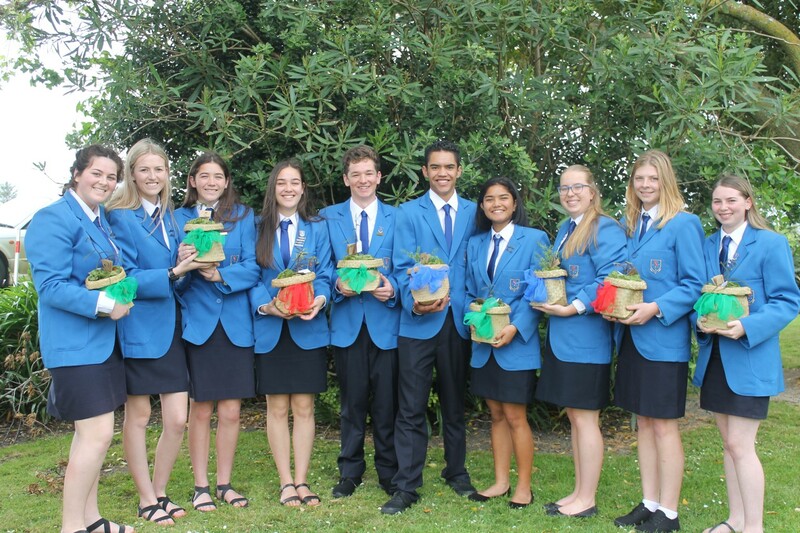 Our Vision at Ruawai College is a focus on the pursuit of knowledge and learning, where we value excellence, we value community and we value service to others. Seek after learning for the sake of your well-being – Whāia te mātauranga hei oranga mō koutou. Our aim is to inspire students to be lifelong learners, to be respectful, to be resilient and to be responsible citizens.